Hey guys, so you may have heard about our new campaign project by now, Starcraft 2: Glory of the Daelaam. With development well underway, it's time to start getting into the specifics of each cinematic, cutscene and mission. One thing, being voice overs. If you are interested in any of these roles, please PM me with which characters you'd like to audition for, and I will reply with a list of lines for you to do. Please note, this is not a paid position, this entire project is being done for the love of the game. Hey guys, as some may know, we've started development on a full custom campaign called Starcraft 2: Glory of the Daelaam. One of the most important positions is a good artist for loading screens, banners, etc. For more information about the project, please check out this post. Please note this is not a paid position, but we are going for a very high level of quality for this project. Yea thats fine, having a beautiful map itself is just as important, ill PM you some info. Hey everyone, I've just begun forming a team to bring about an epic continuation of Starcraft story, post LoTV. 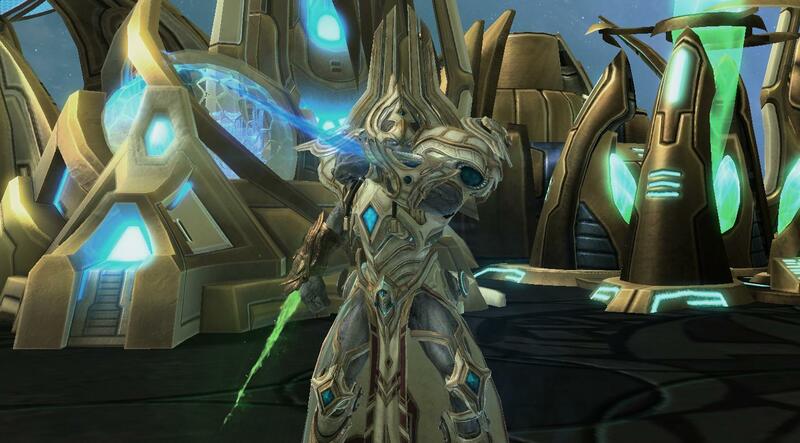 Starcraft 2: Glory of the Daelaam is a custom campaign that takes place shortly after Amon's defeat. 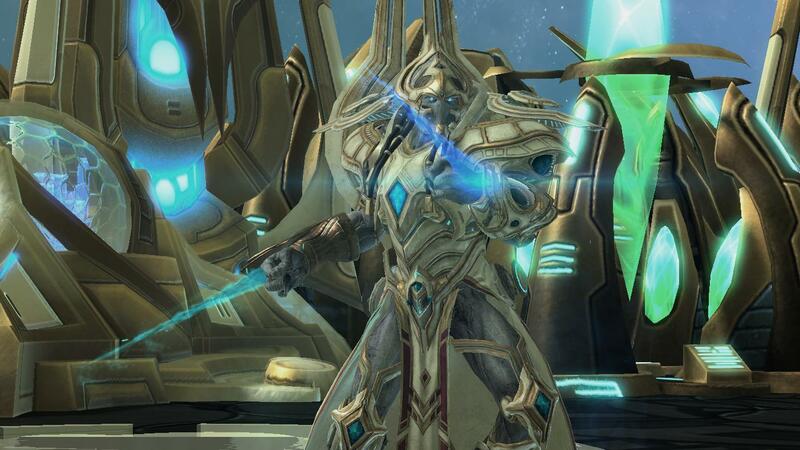 You will be once again playing as Hierarch Artanis. 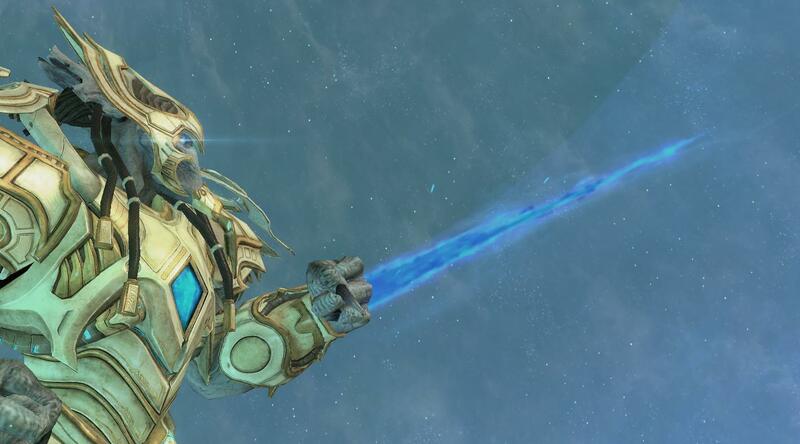 You start in orbit around Aiur, after gathering all Daelaams forces, you're ready to finally retake Aiur. Not long after beginning, as feared previously, the Tal'darim have struck an outlying Daelaam world. 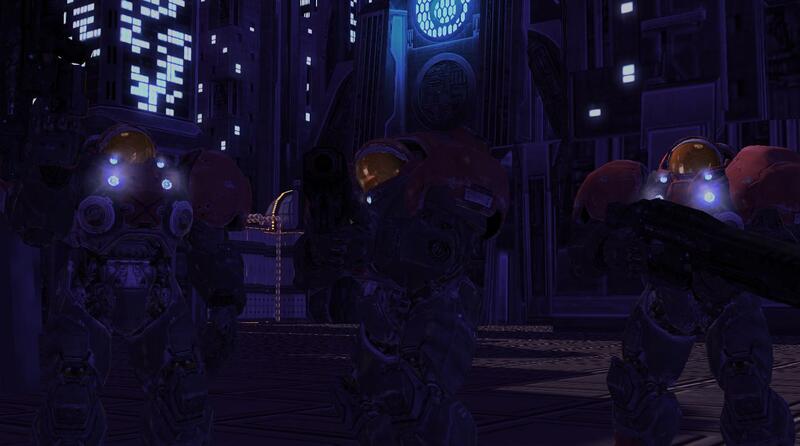 The assault on Aiur is halted once again, and a war has begun between the Daelaam and Tal'darim. 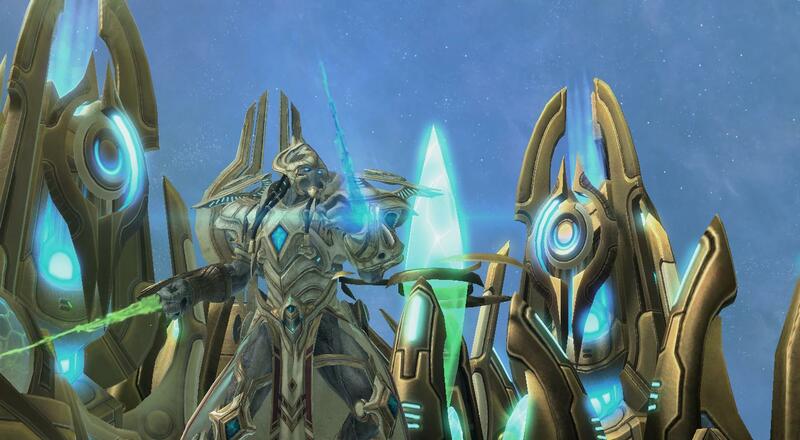 Realizing their mistake, Artanis and his executors agree that diplomacy is futile and if they want one unified Protoss, the Tal'darim must be forced into an alliance, or eradicated from the sector. At this point, the entire project is being molded together and we are looking to expand our development team and solidify the story. Please note, these are not paid positions, we're doing this for the love of the game. As you may have guessed, as a brand new project, we're looking for a lot of people for different fields. Sent you a PM, I'd love to help with the data portion. Huge fan of Subjection. Hey guys, I recently figured out a way to use the editor to make some cool wallpapers for whatever, here's a few that I've made already, let me know what you guys think! 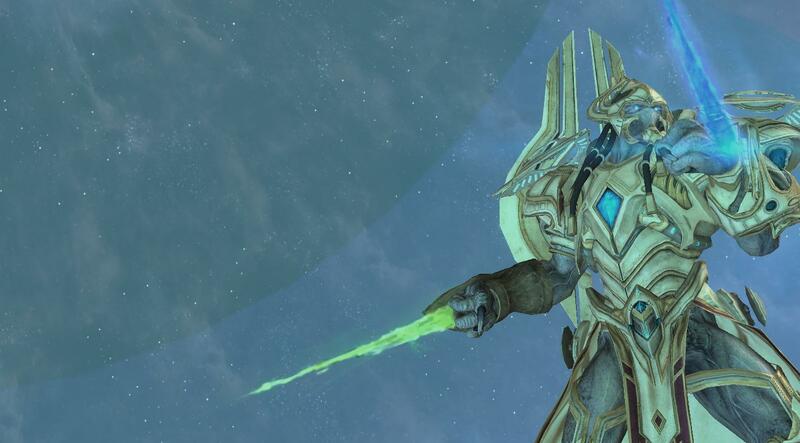 (It's almost all Artanis stuff cause I'm a Protoss fanboy but, there's one Terran one in there). Also, If you guys like my work and would like some of your own, please send me a PM describing what you'd like in detail. Heya guys, so real quick, I made a custom unit and im using the Lynx model that someone made here on sc2mapster. I have everything set the way its supposed to, and it accepts the move orders and the marker is placed, but it doesnt move. Any ideas? can post screenshots of certain settings if needed.